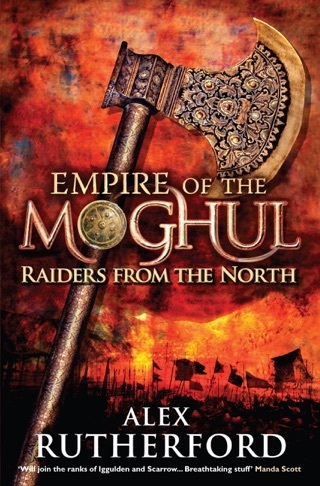 The second enthralling installment in Alex Rutherford's Empire of the Moghul series. 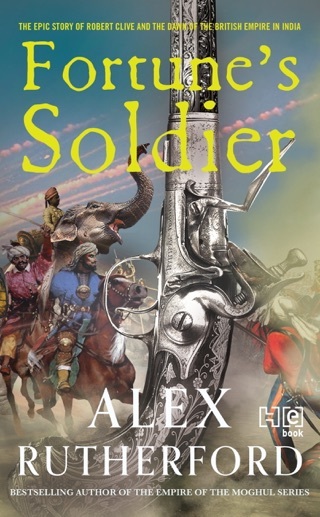 1530, Agra, Northern India. 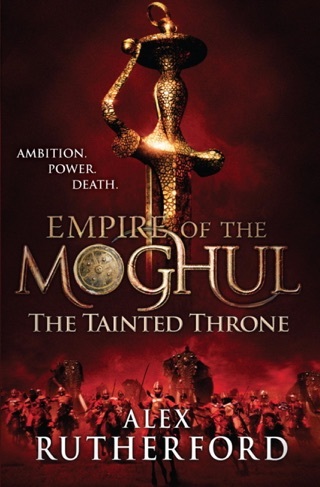 Humayun, the newly-crowned second Moghul Emperor, is a fortunate man. 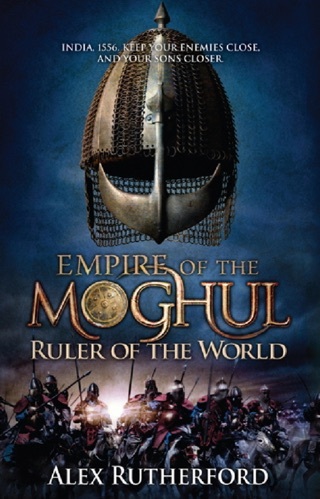 His father, Babur, has bequeathed him wealth, glory and an empire which stretches a thousand miles south from the Khyber pass; he must now build on his legacy, and make the Moghuls worthy of their forebear, Tamburlaine. 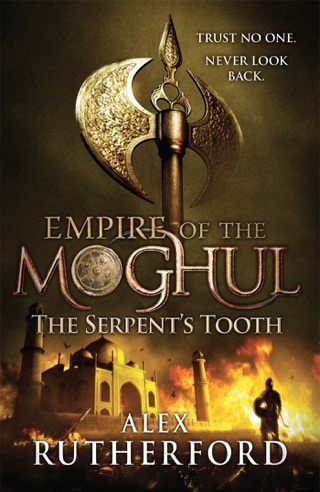 But, unbeknownst to him, Humayun is already in grave danger. 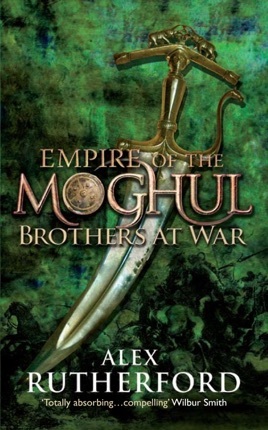 His half-brothers are plotting against him; they doubt that he has the strength, the will, the brutality needed to command the Moghul armies and lead them to still-greater glories. Perhaps they are right. 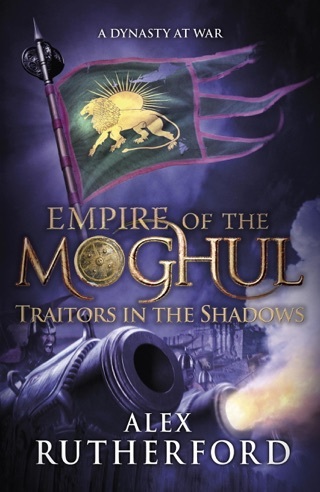 Soon Humayun will be locked in a terrible battle: not only for his crown, not only for his life, but for the existence of the very empire itself.